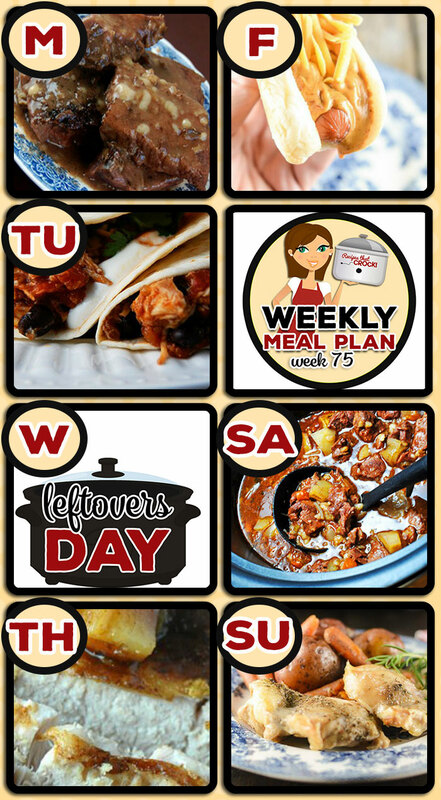 Meal Planning: Weekly Crock Pot Menu 75 - Recipes That Crock! 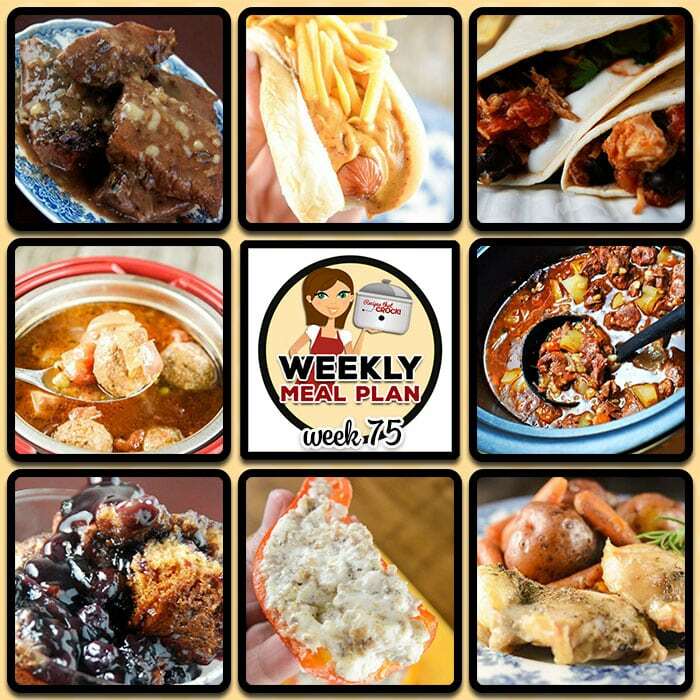 This week’s weekly menu features Easy Crock Pot Round Steak, Easy Crock Pot Chicken Tacos, Crock Pot Italian Meatball Soup, Crock Pot Citrus Teriyaki Pork Loin, Crock Pot Chili Cheese Dogs, Crock Pot Beef Stew, One Pot Crock Pot Chicken Dinner, Crock Pot Mini Cream Cheese Stuffed Peppers, Crock Pot Blueberry Cobbler and Crock Pot Southwest Breakfast Casserole. Made your cube steak recipe in my crock pot, never had them turn out so tender, never had good way to cook them other than frying, my husband even commented how tender they were, love watching your videos and all the great recipes, keep it up!